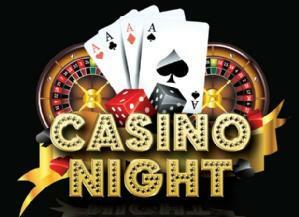 Join the Loudoun Bar Foundation for the 4th Annual Casino Night! February 8, 2019 at 6:00 p.m. The ticket price incldes full open bar, heavy appetizers, and gaming! This year, the event will be held in downtown Leesburg at Leesburg Junction, just a couple minutes' walk from the Courthouse. For more information, contact Amanda Stone Swart at (571) 291-3190 or stoneswart@livesaymyers.com. All proceeds support the Thomas D. Horne Leadership in the Law Camp.